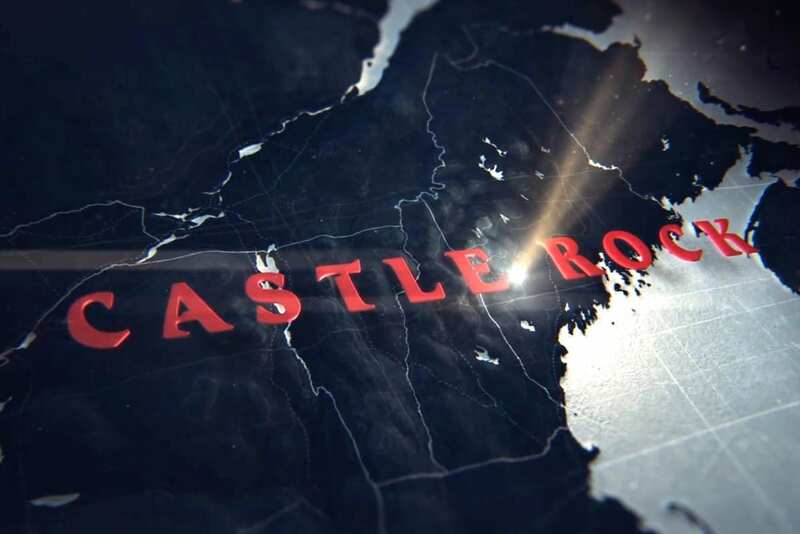 One of the biggest streaming stories last week was the announcement that Stephen King and J.J. Abrams were teaming up with Hulu for Castle Rock, a mysterious new anthology series based on King’s extensive back catalog of stories. Castle Rock, of course, is the name of a fictional New England town often visited and referenced throughout King’s oeuvre. 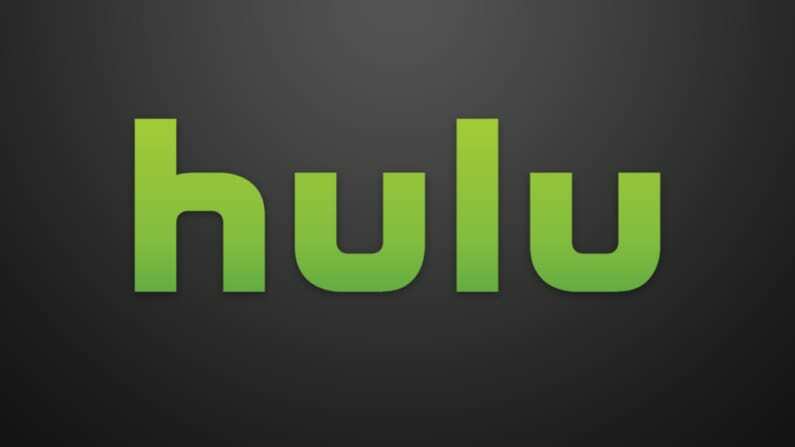 Hulu and Warner Bros. Television broke the news with the creepy teaser you can see at the bottom of this story, but there were few details beyond that. Hulu is still keeping a tight lid on Castle Rock‘s secrets — we know how much J.J. Abrams loves his “mystery box” approach — but a few more details have been announced. The most concrete is an actual episode order. 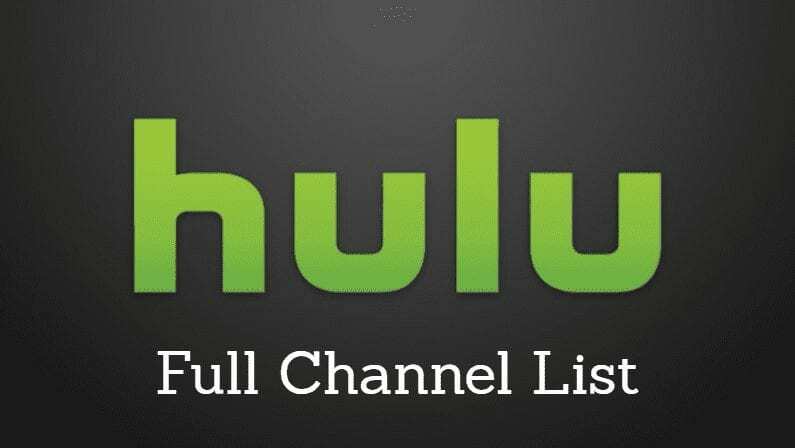 A new press release today announced that Hulu has ordered 10 episodes of Castle Rock. …combines the mythological scale and intimate character storytelling of King’s best-loved works, weaving an epic saga of darkness and light, played out on a few square miles of Maine woodland. Castle Rock is an original suspense/thriller — a reimagining that explores the themes and worlds uniting the entire King canon, while brushing up against some of his most iconic and beloved stories. That still leaves us with plenty of questions. The initial Castle Rock teaser name-checks a dozen different King stories and characters, including Misery, It, and Needful Things. Will these stories be directly adapted or “reimagined” for Castle Rock? Or will elements be pulled from throughout the King mythology to create new stories that are adjacent or complementary to what’s come before? Castle Rock is as rife with possibilities as it is secrets. Either way, it’s good to see Hulu dipping into the King canon again. They did well with last year’s 11.22.63 miniseries, which was based on King’s time-travel novel. More recently, Netflix channeled the King vibe brilliantly with Stranger Things. Here’s hoping Castle Rock proves to be more The Stand and less The Langoliers.